HOME | Spring House Farm Castleton | Holiday cottage self catering accommodation | Derbyshire Peak District UK. Welcome to Spring House Farm Cottages. 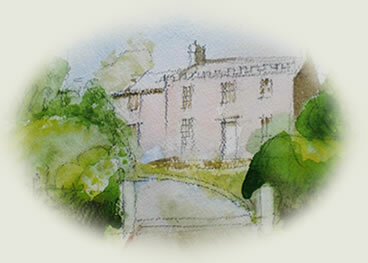 Beautiful and secluded pet friendly accommodation on the slopes of Lose Hill, near Castleton. 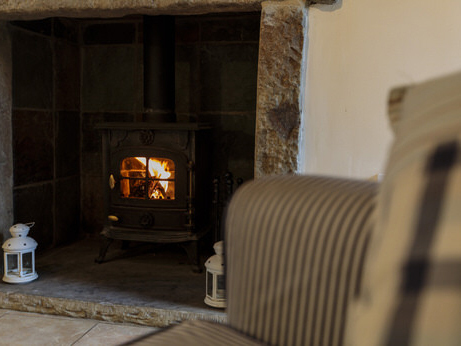 A tranquil and secluded location, Spring House Farm has two self catering holiday cottages – Harry Eyre Cottage (2 bedrooms) and Shippon Cottage (1 bedroom) both set in a very attractive Grade II listed courtyard. 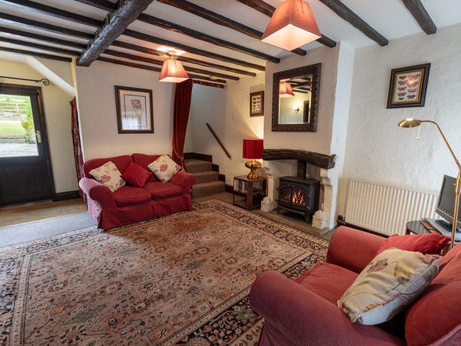 This uniquely lovely pet friendly accommodation is a 15 minute walk to the pretty village of Castleton. It is situated on the iconic Mam Tor – Lose Hill walk. To enquire or to book, please phone or email. The location is perfect for those interested in walking, cycling, climbing, sight-seeing or just relaxing within the Peak District. Spring House Farm is 25 minutes from both Chatsworth and Haddon Hall as well as the historic market towns of Bakewell and Buxton.